Telkom Kenya Limited and Airtel Networks Kenya Limited, today announced the signing of a binding agreement that will see the shareholders of the companies enter into an agreement to merge their businesses in Kenya to operate under a joint venture company to be named Airtel-Telkom. Telkom Kenya called its employees for a town hall meeting this afternoon where the employees laughed off the new name, even going as far asking the current CEO, Mugo Kibati, why it had to be that way. From the town hall meeting, the employees sounded uninspired and unenthusiastic in the announcement. Despite denials and loud silence after we broke the news, the company was forced to admit that they were not so good at keeping the secret. Sunil Mittal was in the country on 12 January to discuss the final details of the merger and personally sign the deal. According to Telkom Kenya, they real estate portfolio which consist of huge tracts of land previously owned by the government and gifted to Orange which later sold the entity to Helios will not be part of the deal. Telkom Kenya also handled some high level government businesses which will not form part of the deal. The final details of the shareholding has not been announced but the company will have a new leadership with the current Telkom Kenya CEO holding Chairman position while Airtel Networks Kenya Chief Executive, Mr. Prasanta Sarma, will be appointed Chief Executive Officer. The regulators, Competition and Communication Authorities, would have to approve the deal. 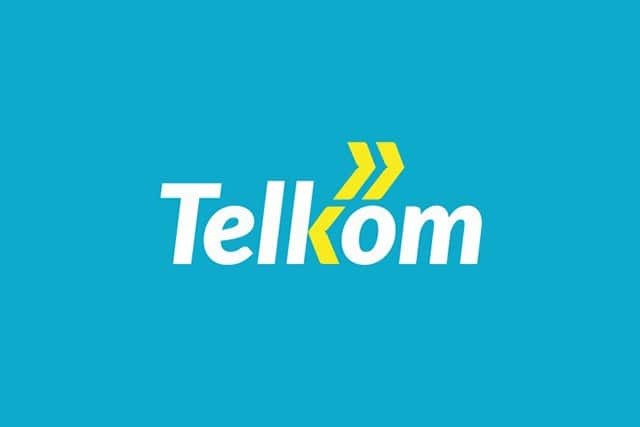 Helios Investment owns 60 per cent of Telkom Kenya Limited while the Kenyan government owns the remaining 40 per cent.